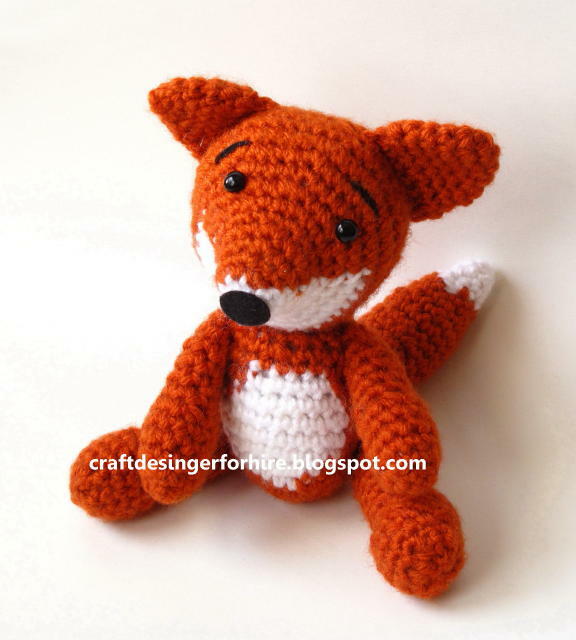 Todays’ post from Craft Designer is a free Red Fox Amigurumi pattern. The project was created for Fairfield Processing the makers of Poly-fil® fiberfill. Click here to access the pattern. What a sweet pattern. Unfortunately, the link appears to be down for this pattern. Do you have it available elsewhere? Dear Needlekrafter–I just posted the project to my blog for you. I hope you enjoy the pattern.